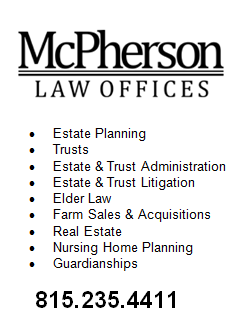 THOSE PREMIUM ADDITIONS ARE NOT INCLUDED IN YOUR SUBSCRIPTION – READ THE FINE PRINT? Read my posting on June 21. 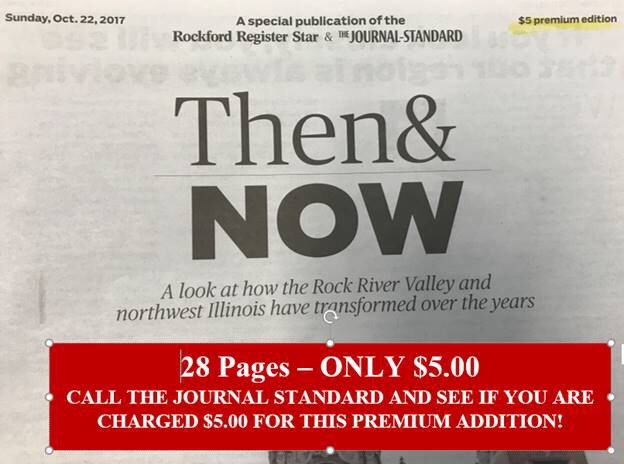 It applies to this “Premium Edition.” If you live in Freeport, you should enjoy the four pages on Freeport out of 28 pages. I guess you would call it a token to Freeport. Of course, you still will pay the $5.00. This entry was posted in Uncategorized on October 27, 2017 by Good Day Illinois.